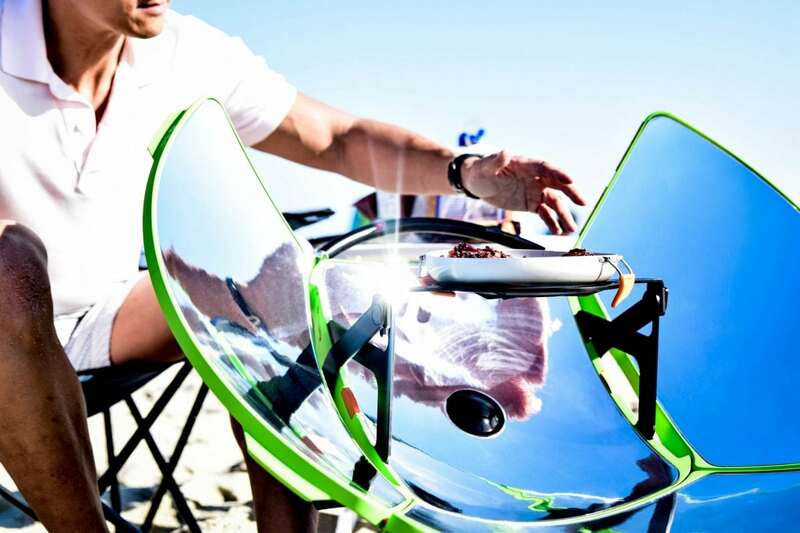 The world’s first solar-powered barbecue has been invented which cooks food using MIRRORS. But it doesn’t need to be sunny to use the barbecue as it gathers its energy from UV rays – making it the perfect for rainy British summers. 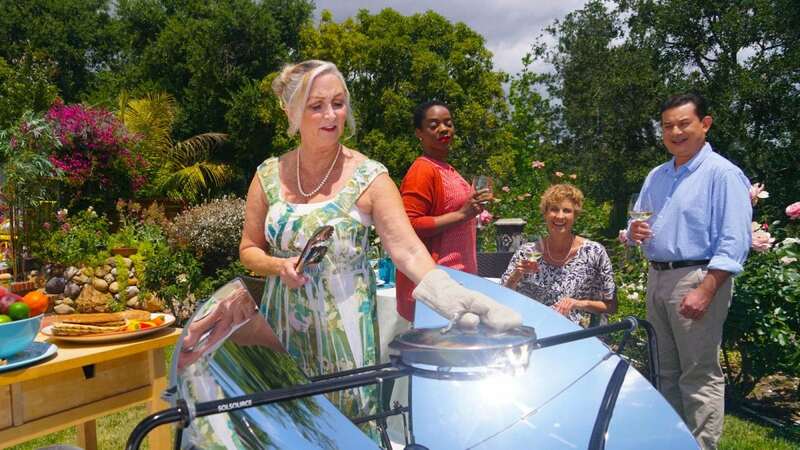 The revolutionary product has been tested “on a hill, in a valley the, and at the quayside” – proving users can cook “anywhere under the sun”. These reflect to bounce the energy back to heat up the grill, which produces zero emissions – miminising the damage to the environment caused by traditional barbecues. 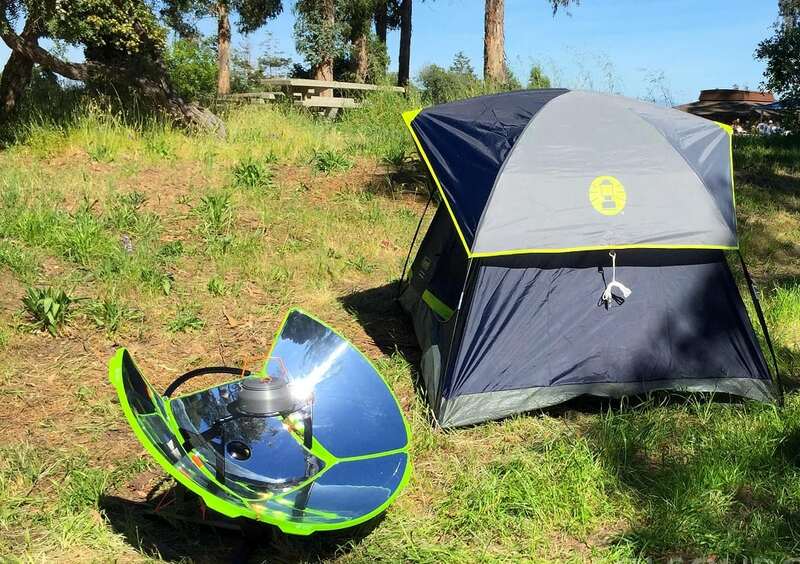 The brains behind the solar grill state that “every year, over 100,000 wildfires occur in the US alone” and say they are launching the SolSource Sport to “eradicate ecological damage from camp fires”. 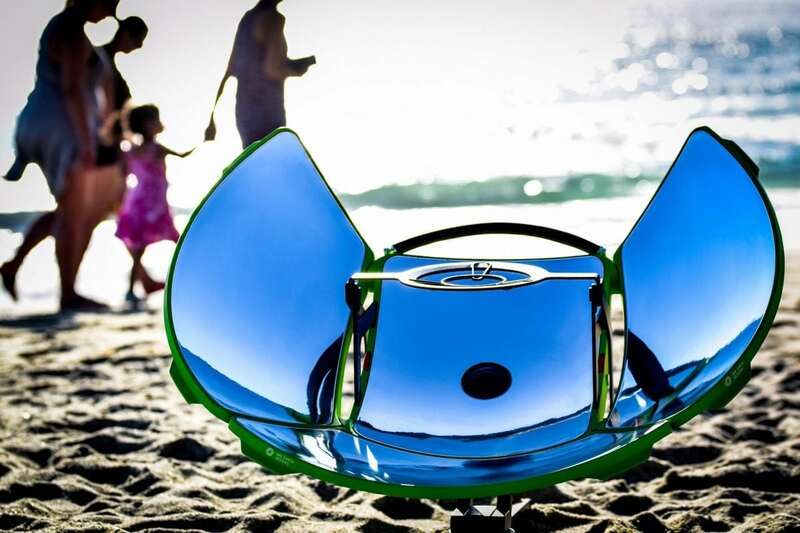 The incredible sun-powered device is currently for sale on Kickstarter – with ‘early birds’ being able to get it for $149 (approx £115).